It seems that no matter where we go, we keep getting lizards on board. 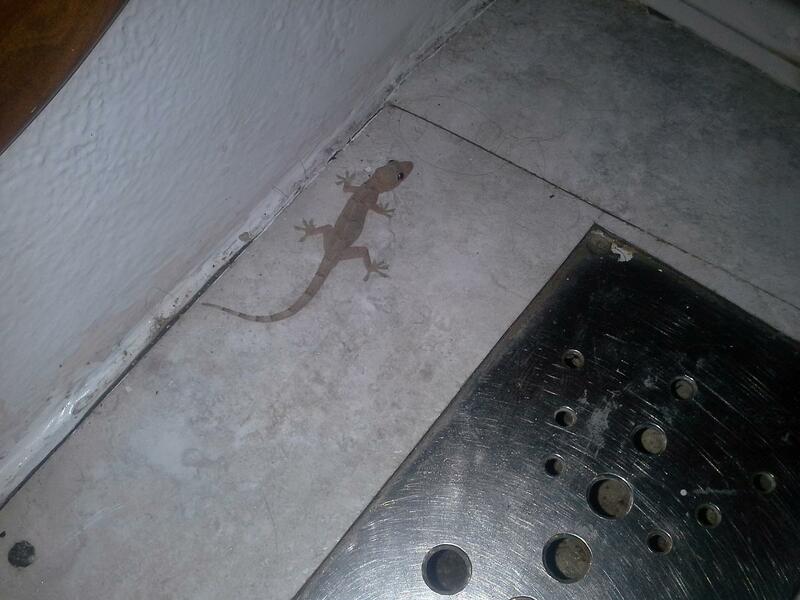 They have all been anoles so far, until the other day when this gecko came on board. We think it was when we were at Vero Beach Marina, but can't be sure.